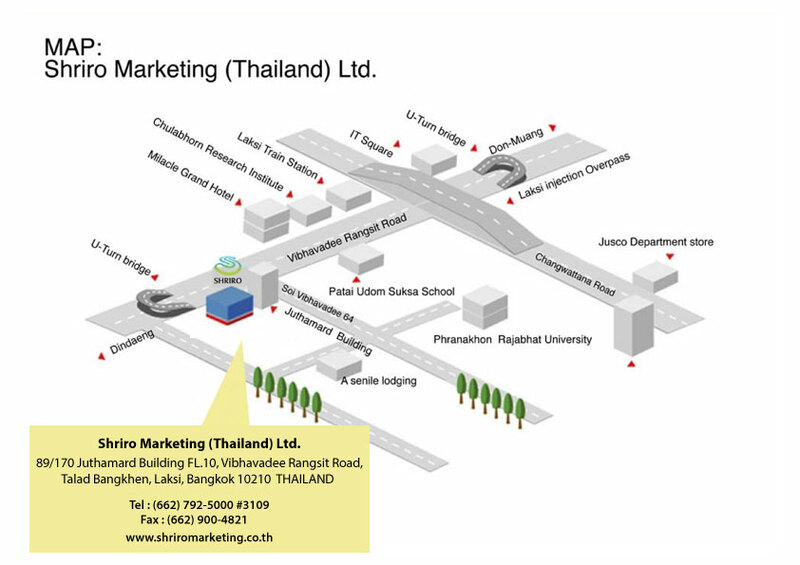 Shriro Marketing (Thailand) Limited is distributing several high end brands of photographic equipment, both for professionals and consumers. The Professional Division handles cameras, scanners and lenses from HASSELBLAD. It also handles professional lighting equipment, software and accessories from Elinchrom. The Consumer Division is distributing photographic products from SIGMA lenses.